Lenovo’s ThinkPad P1 is a workstation laptop that somehow crams an 8th-gen Core i9 or Xeon plus Nvidia Quadro graphics into a chassis just 0.7-inch thin and 3.76 pounds. 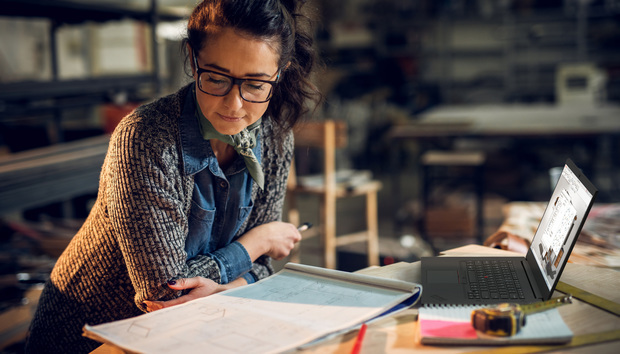 This is a machine made for creators, designers, and other professionals who live in graphics-intensive applications and don’t want to be weighed down. 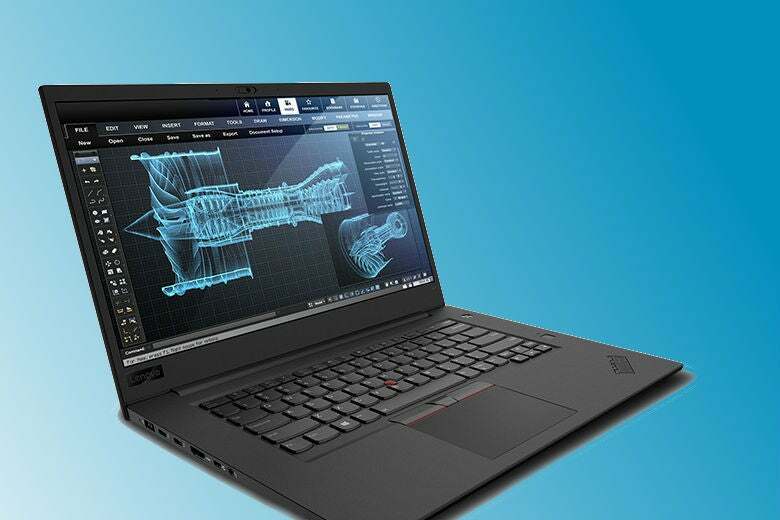 Announced today and available at the end of August, the ThinkPad P1 will have a starting price of $1,949. For more details, dig into the specs and features below. As you can see from the configuration, the ThinkPad P1 doesn’t skimp. Core i9 laptops aren’t for everyone, but those who need this sort of power should have little to complain about—if such a thin-and-light chassis can handle the monstrous chip’s heat. The similarly svelte MacBook Pro suffers from severe throttling issues that negate the Core i9 chip’s high clock speeds in many scenarios. 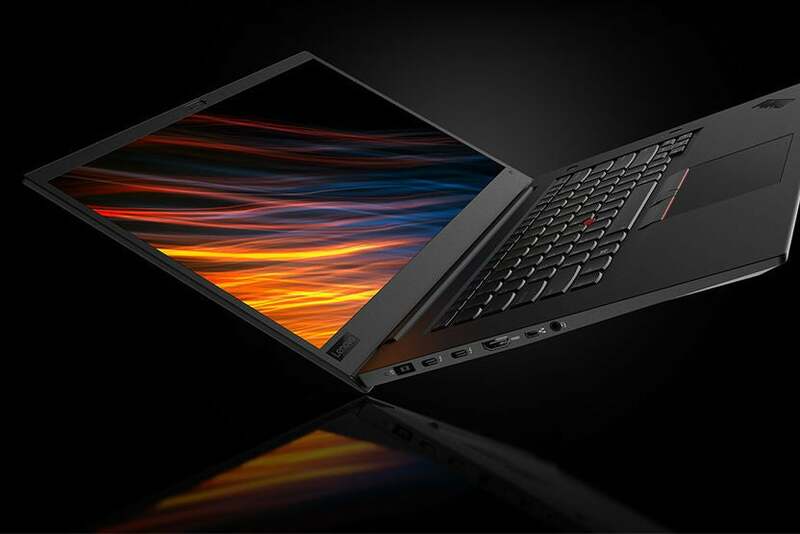 Hopefully Lenovo avoided Apple’s pitfalls when it designed the ThinkPad P1’s cooling solution. Why this matters: The first Core i9 laptops were big beasts like the Alienware 17 R5. More recently, Origin recently announced a 3 lb. (but thicker) Core i9 laptop, but the price is still pretty high. The ThinkPad P1’s starting price for a Core i9 is very attainable, and it’s actually portable instead of luggable. That’s a very sweet spot for a laptop with this much power.